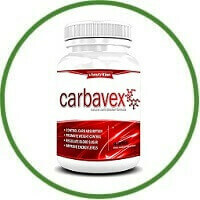 CarbaVex is a 100% Natural Carbohydrate uptake control formula. Taken as a daily dietary supplement, CarbaVex works with your body to help control blood sugar and slow carbohydrate metabolism in adult men and women. CarbaVex works with your body to: + Regulate Blood Sugar + Decrease Carb Uptake + Promote Weight Loss + Decrease Energy Spikes + Improve Mood + Decrease Fat Storage. All natural CarbaVex is an effective solution for adult men and women who want to see real results without the added costs and unwanted side effects of some prescription treatments. For best results, take one service of CarbaVex with 12oz. of fluid in the morning and again in the early afternoon. CarbaVex is not to be used in place of insulin or other doctor prescribed medication for controlling pre-existing health problems. 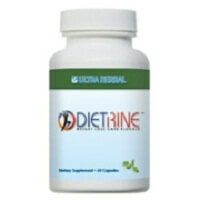 You must always consult a physician before beginning any supplemental dietary regimen. CarbaVex IS NOT A DRUG. CarbaVex is a natural daily dietary supplement and is not intended to diagnose, prevent treat, or cure any disease. Read the entire label before use. 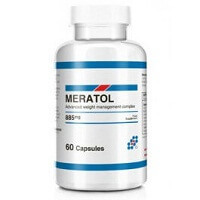 It is not meant to be used by children or women who are pregnant or nursing.